Welcome to Day 9 of our 10-Day Social Media Challenge! 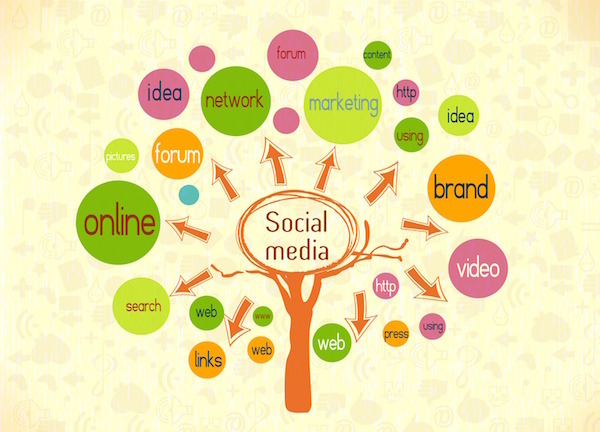 We have discussed many different pieces of your social media plan over the past eight days. You have worksheets to help you. Set aside a day each month to put your social media plan together. This could be a day near the end of the month where you plan for the next month, or the first day of each new month where you put together a plan for the month. Pick a theme for the month, or maybe you want to pick a theme for each week. Decide which hashtags you are going to use for each theme. Make sure you plan ahead for any events you have coming up – book launches, speaking engagements, sales, etc. Use your worksheets of content, evergreen posts, interesting content from other people, and quotes to map your monthly social media plan. Decide which posts you will place on which social media sites on specific days. Make sure you have content, an image, and appropriate hashtags for each post. Use one of the tools we discussed to schedule your posts. As you come across interesting posts, decide whether you will share them immediately or add them to your next plan. Check analytics at the end of the month to see which posts were most effective. Continue to go through this process each month and make adjustments as you go. Figure out what works for you. Maybe you want to plan a whole year in advance! Above all, make sure you are building relationships on social media, and have fun. Any comments, questions, or suggestions? Share with us!